A former Google employee is suing the company, saying he was fired after speaking out about purported harassment and in favour of diversity. It comes after another ex-Googler, James Damore, alleged the company discriminates against white male conservatives. 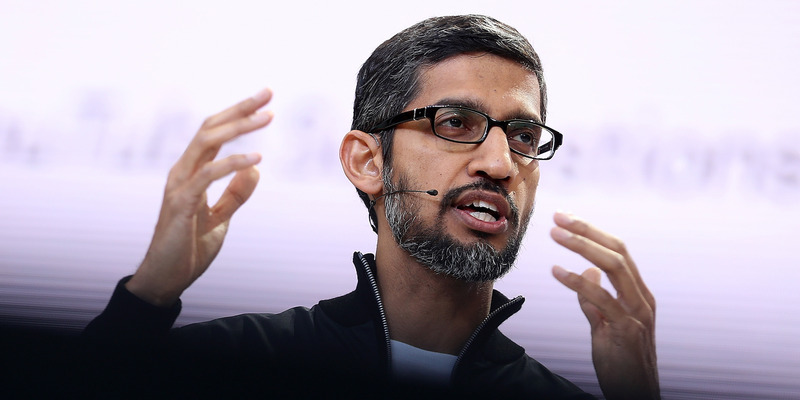 SAN FRANCISCO – Google has been hit with another lawsuit alleging that it unjustly fired an employee who spoke out about politics – but this time, the employee is on the political left. Software developer Tim Chevalier alleges that the technology giant was rife with harassment and discrimination, and that he was dismissed in November 2017 after he spoke out in support of diversity. The case comes after another former Google employee, James Damore, was dismissed after speaking out about the internal politics of the company. Damore’s political stance was very different, however: He wrote a memo questioning the appropriateness of Google’s pro-diversity efforts, and has sued the company claiming it discriminates against white male conservatives.